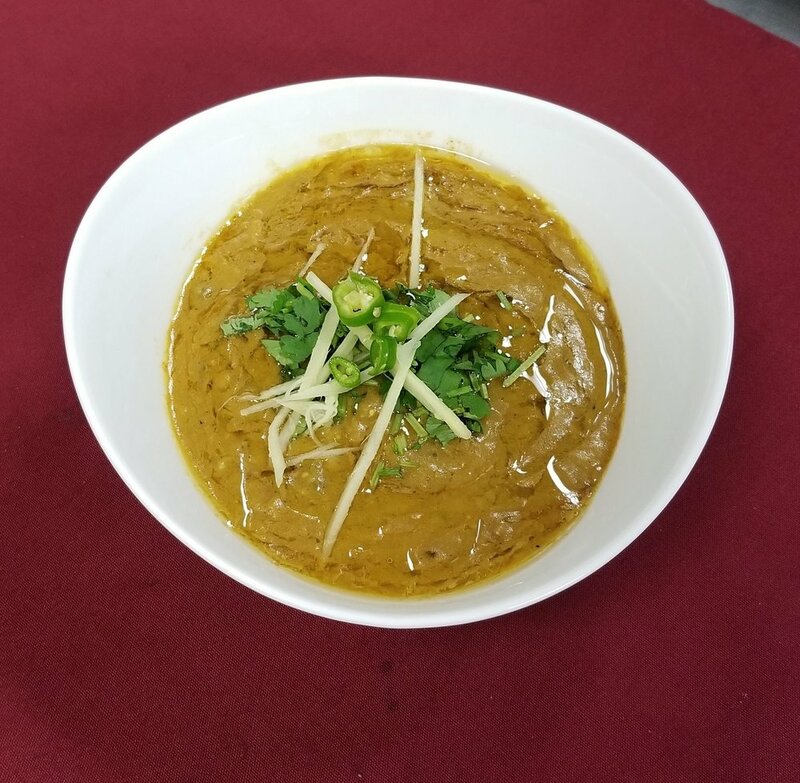 Located in South of Edmonton, Ayesha's Kitchen aims to provide fresh, halal and high quality Pakistani food in a comfortable environment. 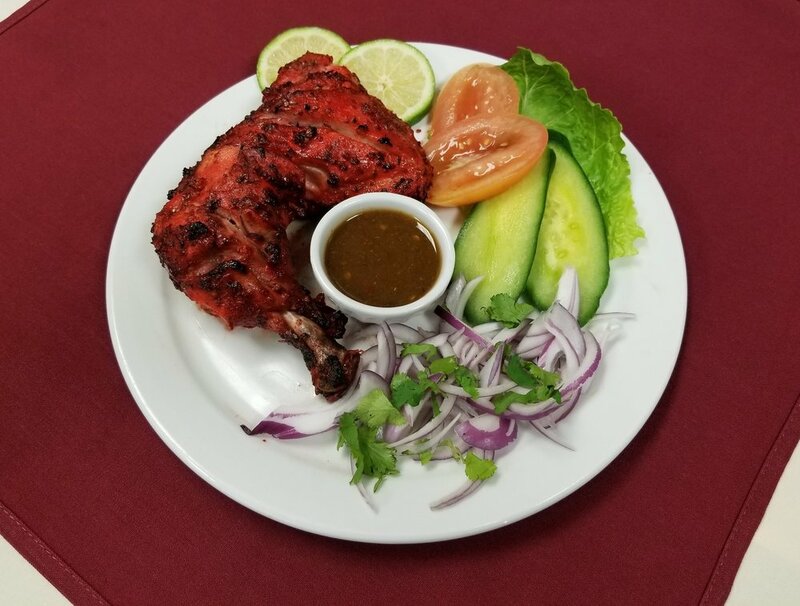 Ayesha's Kitchen is your one stop restaurant, whether you are looking for a place to enjoy a nice family meal, a business meeting, small reunion or even just a casual dinner. 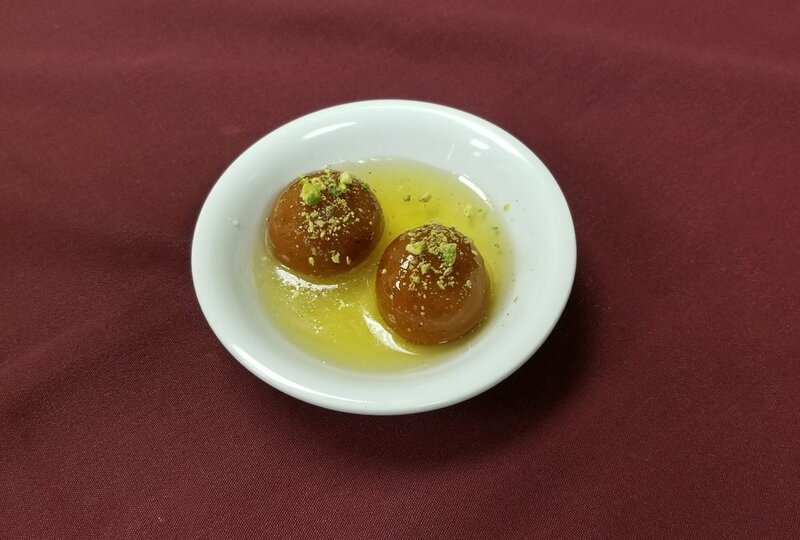 Ayesha's Kitchen started back in 2009 when our founder's decided to open their kitchen to provide Halal, nutritional, home cooked Pakistani food for Edmontonian's. Their aim was simple, they wanted to make sure that the food leaving their kitchen was prepared with the highest quality ingredients, with 100% Halal meat and tasted like it came from your own mother's kitchen. 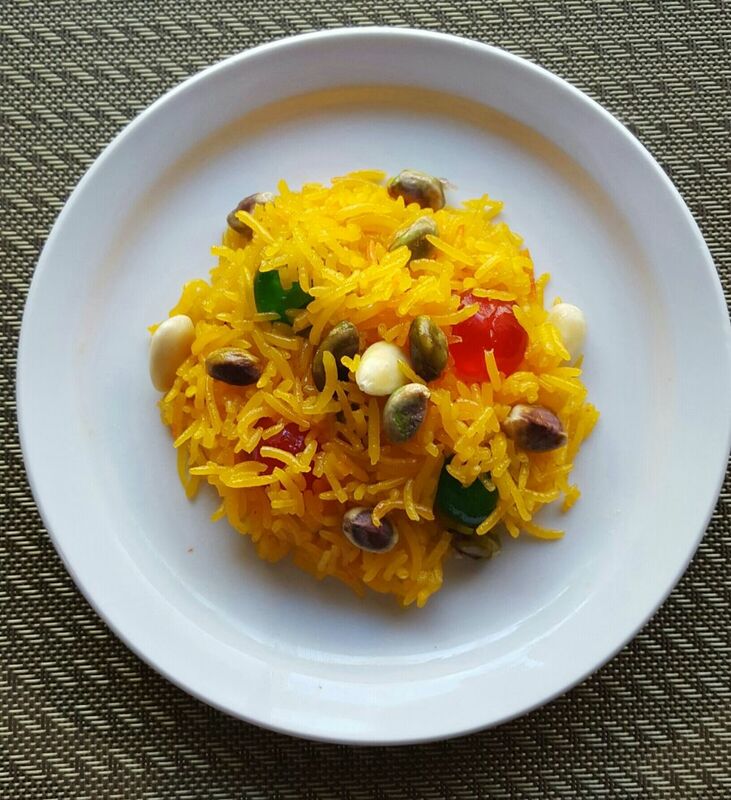 Today Ayesha's Kitchen feed's all of Edmonton and beyond. With a brand new location in the south of Edmonton, it aims to provide a cozy yet formal setting where everyone can enjoy a home cooked meal.